Gentec Energy (The Netherlands) offࣴers a complete range of portable, standby and continuous running generators for all kind of users. 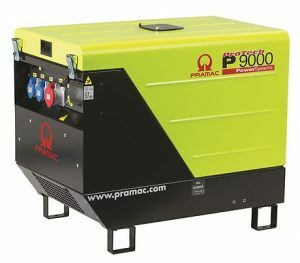 The program is from 1 – 1200 kVA gasoline- or dieselgenerators. 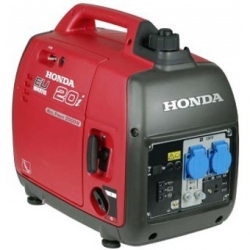 Hardly all generators are designed and produced in Europe or in the Western World. For maximum performance and reliability and high quality, Gentec Energy delivers “the power solution” for industrial applications. 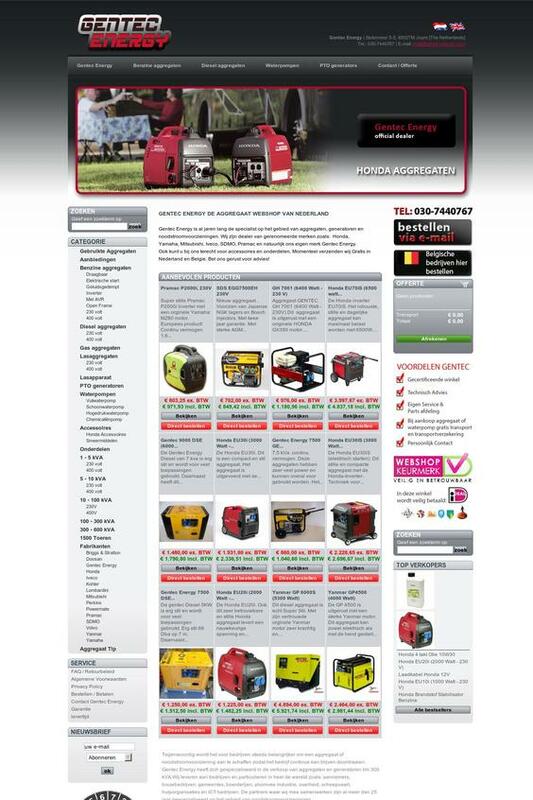 Our range of generators has been carefully put together during a long period. 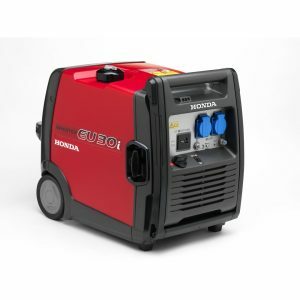 The engines used in our generators are all of well-known brand names , such as Perkins, Volvo, Deutz, Iveco Mitsubishi, Yanmar Hatz, Lombardini, Honda, Yamaha, Robin Subaru, Briggs & Stratton, Pramac. 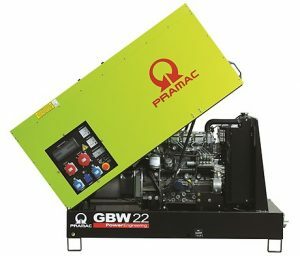 We deliver the generators of our own Gentec brand up to 8kVA with a warranty of 2 years. 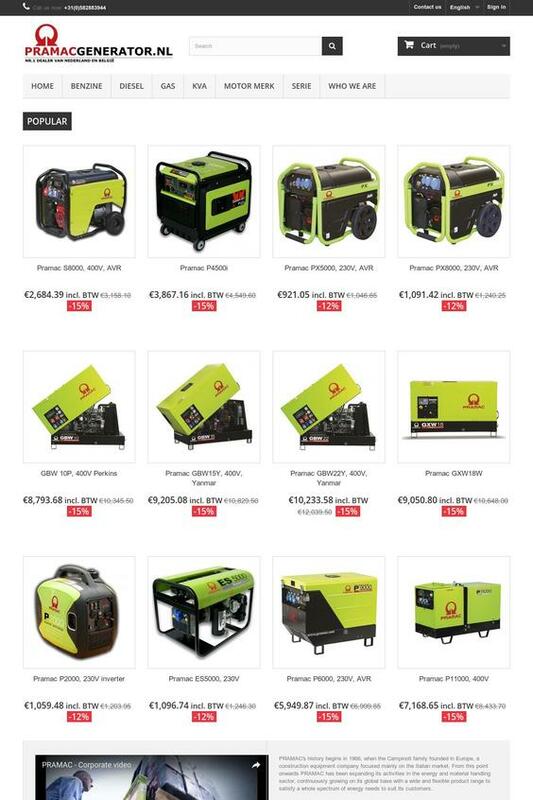 A wide range of generators you can directly purchase from stock. This generator has a max. power of 8.8 kVA. 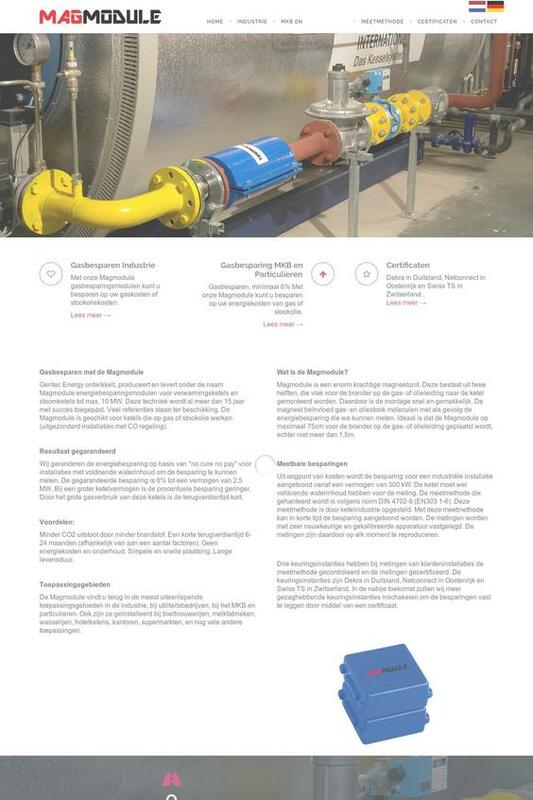 of 2 kVA. Equipped with eco throttle system. of 3 kVA. Equipped with eco throttle system.